SEO Gold Coast & Brisbane | Optimise Your Website Today! SEO – “Search Engine Optimisation” is a must for any business website! A lot of businesses get a website designed, throw it up on the web, expect the traffic to magically flow, then sit around scratching their heads when it doesn’t happen. There’s whole other languages going on out there on the internet, so it’s vital your website is speaking them and keeping pace. I bet you weren’t even aware that there are literally dozens of things you can do once your website has gone live in order to boost it’s presence. Are you in a highly competitive industry? Do customers have a lot of other options when it comes to your products or services?? Easy Consulting will provide a thorough analysis of your website and industry, then create a custom SEO package solution for your business to get you back in the game. There’s no need to spend thousands of dollars just getting an analysis of your website done, then even more for someone to keep adding more and more content to your website every month. 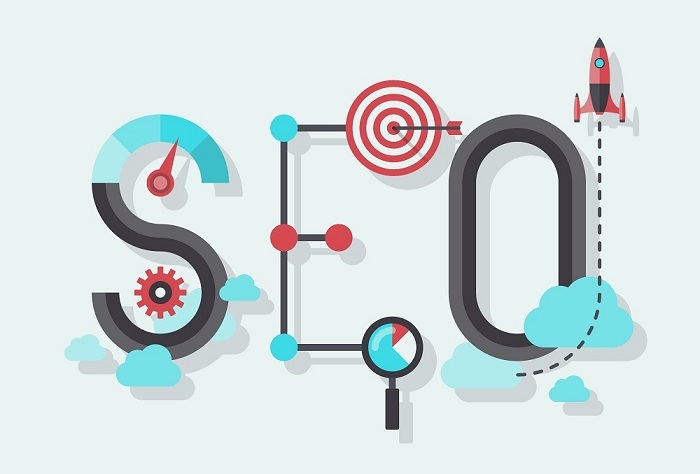 We’re here to help you get the best SEO results, and most importantly within budget. We’ll provide a thorough overhaul of each page of your website, as it’s important that your content is able to communicate effectively and efficiently with the search engines with the right keywords, SEO title and meta descriptions. We’ll also optimise the coding of your websites images, and ensure the other Google Webmaster services are being effectively utilised by your site. Don’t worry, we understand what all this means so you don’t need to. It’s an intricate process, but one that we are passionate about and love doing. Easy Consulting also specialise in establishing a comprehensive social media presence which further helps your SEO. This is something not many SEO consultants place a lot of emphasis on, however the results speak for themselves once your social media pages and website are verified by Google, and are complementing each other in driving traffic and consumer engagement. Further to this we can train you in managing your Google AdWords campaigns or sponsored ads on Google, or take care of the ongoing marketing of your business, complete with Google Analytics or search statistics. Contact us if you’re committed to making a difference to your business, or check out our SEO pricing here! Easy Consulting – SEO made easy!